It is still cold so it’s a great time to declutter your basement or storage area. Keep bags/boxes handy for trash, donations, repair and garage sale. Put the keepers back. At the same time see if you can put away any items that were on the floor now that you have some new found space. For donations and trash get them moved out now so that there is one less thing to think about. 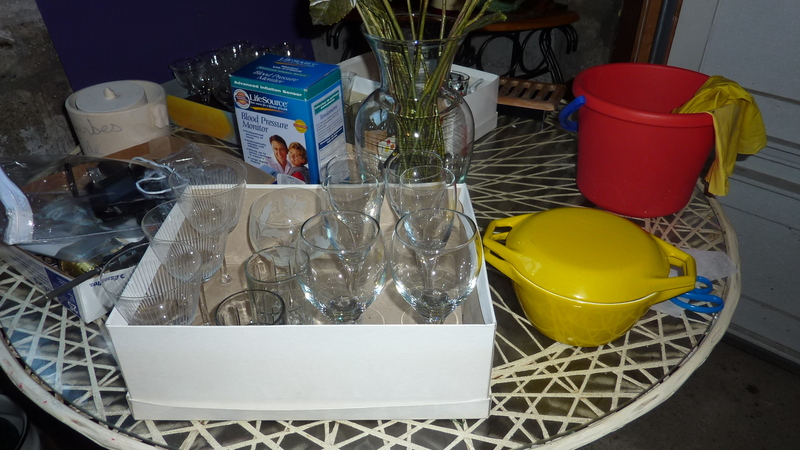 If you are planning a yard sale, clean, price and store in boxes NOW and then you will be ready for your spring sale.